For the Vanguards, it’s simple: Style matters. 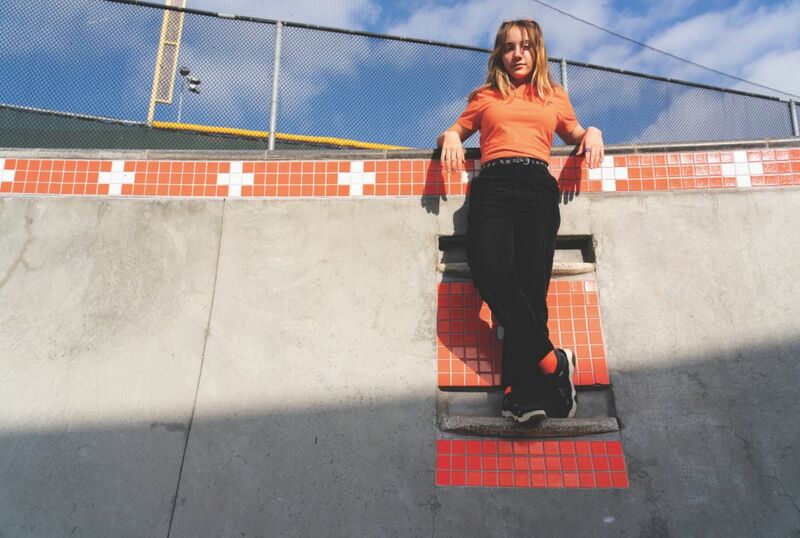 To that end, Vans team riders, Brighton Zeuner, Lizzie Armanto, Yndiara Asp and newcomer, Mami Tezuka, are putting their signatures on a new movement in skate culture ? 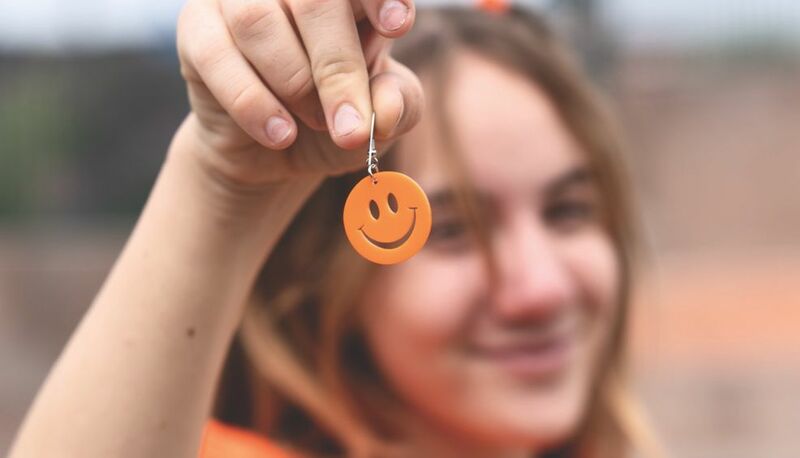 where individuality, creativity, and self-expression win. 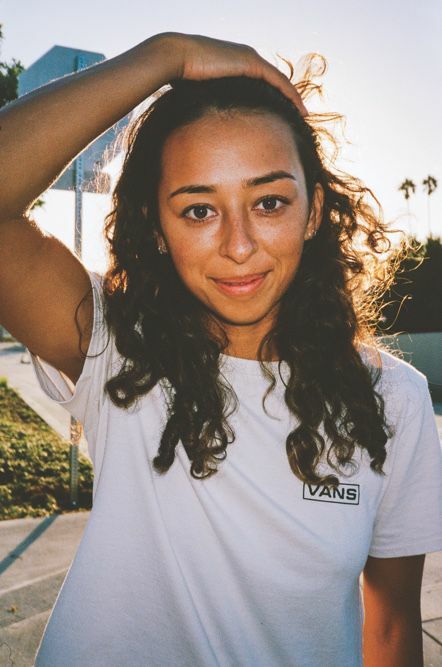 Coming up in Santa Monica, California, Lizzie Armanto’s smooth and flowy style is closely connected to the surf-skating roots of the city. When you see her carving, pumping, and laying down tricks at The Cove ? 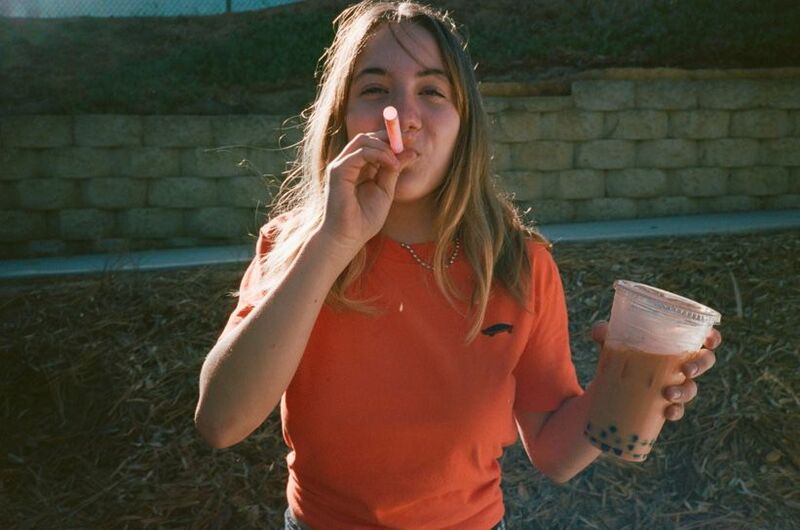 it’s clear she’s a direct style descendant of Dogtown. For Lizzie, having style is about more than just doing the trick - it’s about the way you do it and the feeling you get when landing it. 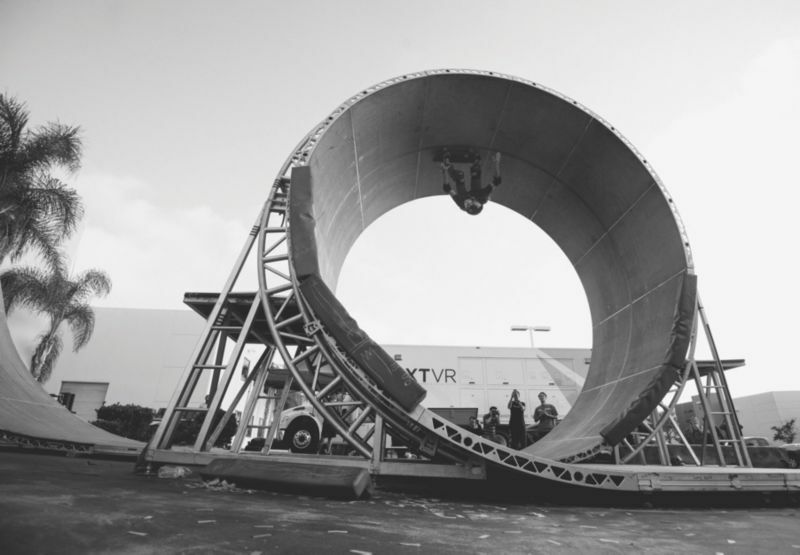 She describes it like this: "When you do a trick perfectly, it just works. Your feet are in the right spot, your board goes the right way, and you just roll away… that’s the feeling I’m trying to chase after." 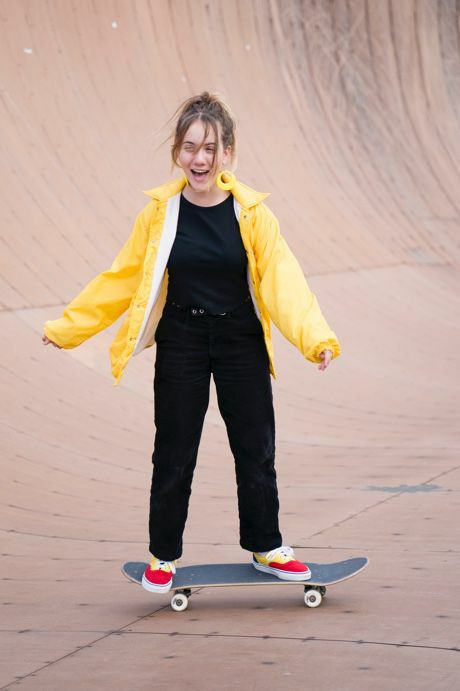 As Lizzie charges into 2019, we know she’ll continue to add on to her list of credentials, which include groundbreaking Transworld and Thrasher Magazine covers, and being the first woman to ever complete Tony Hawk’s daunting "Loop of Death." 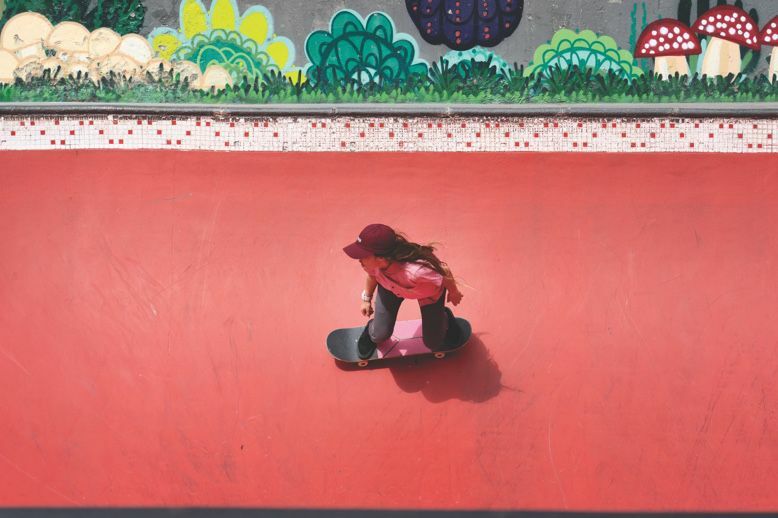 That point-of-view on style translates to contests as well - for Lizzie, competition skateboarding is about more than about racking up points. It’s about doing a run that she can be proud of. 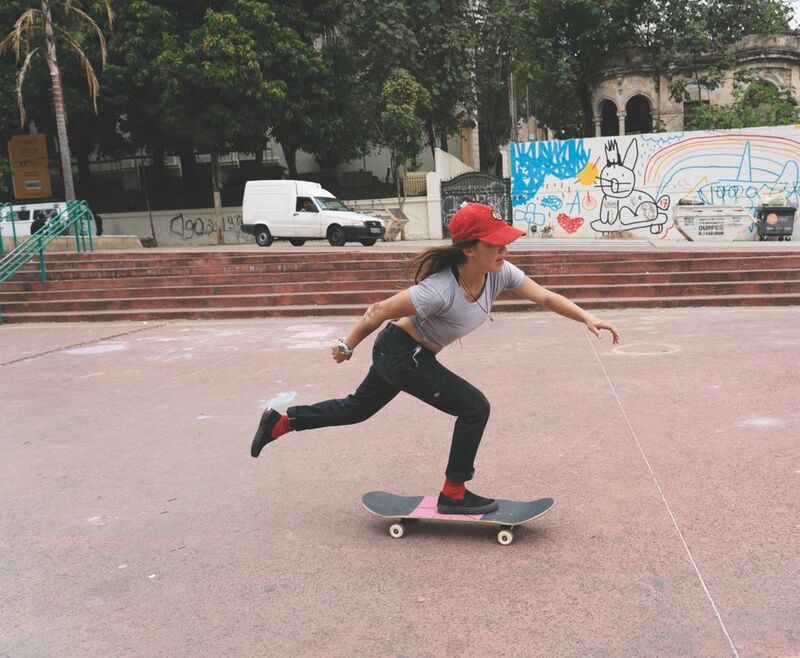 She’s chasing the feeling of landing a trick perfectly, her own way. 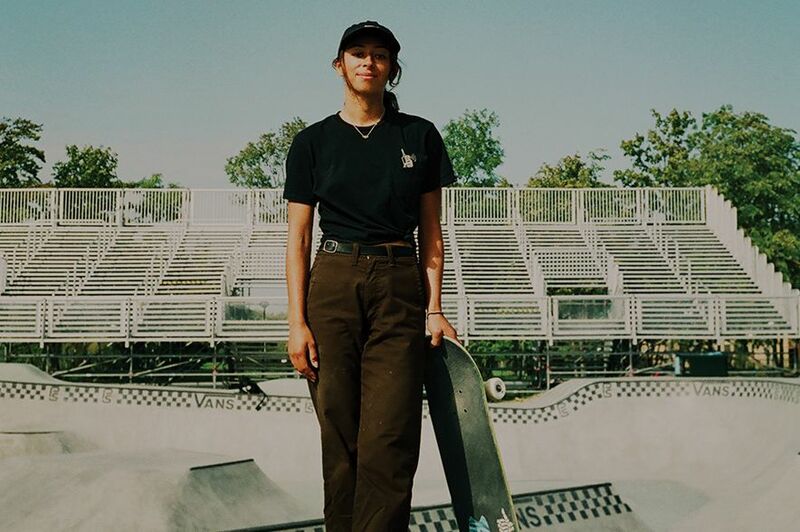 She understands how important style is in skateboarding - how a group of people can be doing the same thing, but still be doing their own thing." "YOU HAVE TO LEARN THE PROCESS, TO LIKE KNOW WHAT FEELS RIGHT AND WHAT DOESN'T." "STYLE MATTERS AND THE WAY YOU DO IT IS JUST AS IMPORTANT AS DOING THE TRICK IN THE FIRST PLACE." 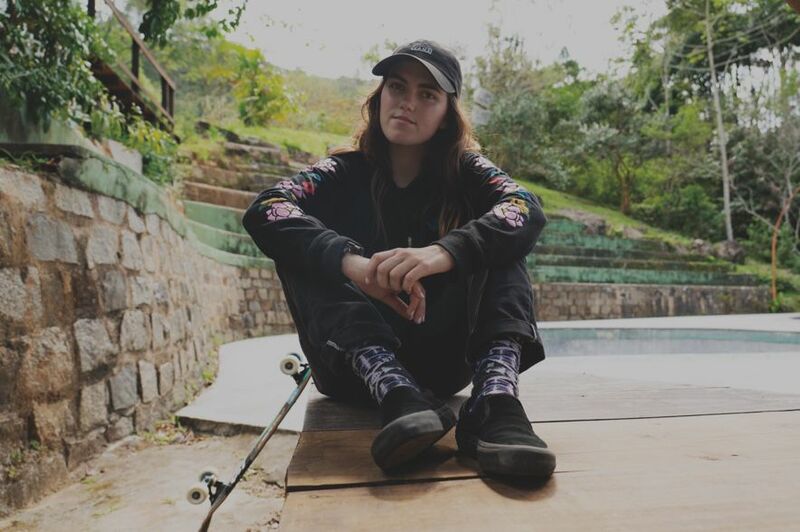 When not at home or at her favorite local spots, Brighton is a mainstay on the competition circuit. 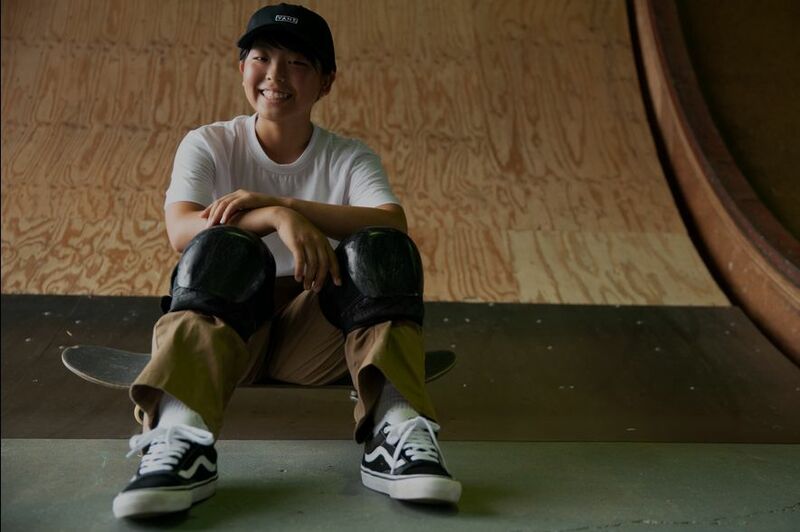 At the inaugural Vans Park Series World Championships in 2016, she locked in a strong victory.. And if that wasn’t enough? in 2018, Brighton repeated the feat, once again becoming the VPS Women’s Champion. 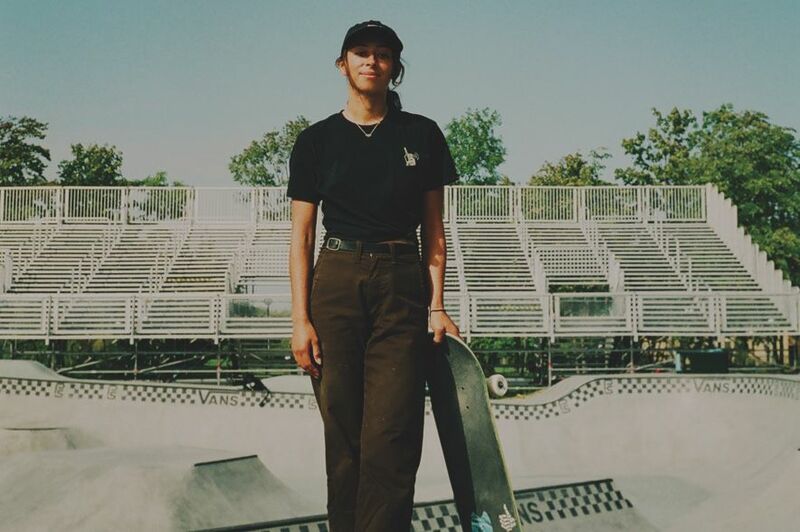 "THE THINGS I LOVE ABOUT SKATING IS THE CREATIVITY AND HOW YOU CAN LOOK SO DIFFERENT FROM ANYONE ELSE." 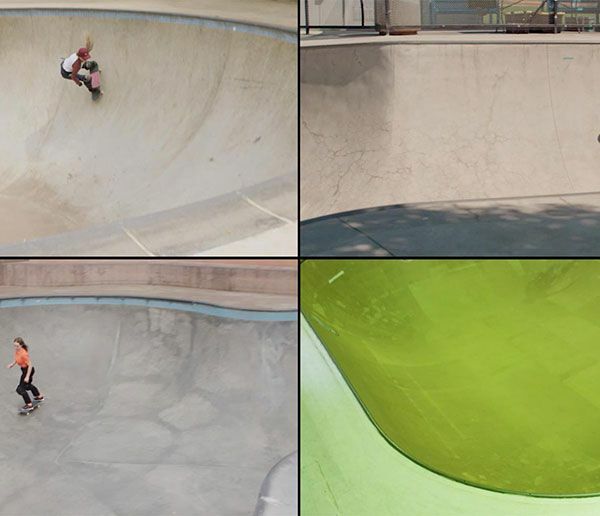 "I PROBABLY WOULDN'T BE THIS LIKE COLORFUL MESS IF IT WEREN'T FOR SKATEBOARDING." None of this bothers Yndi, though. 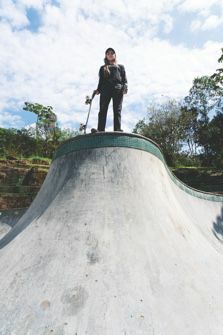 Her hard-charging style is all about skating fast, hitting obstacles head on, and just going for it, despite rough conditions. 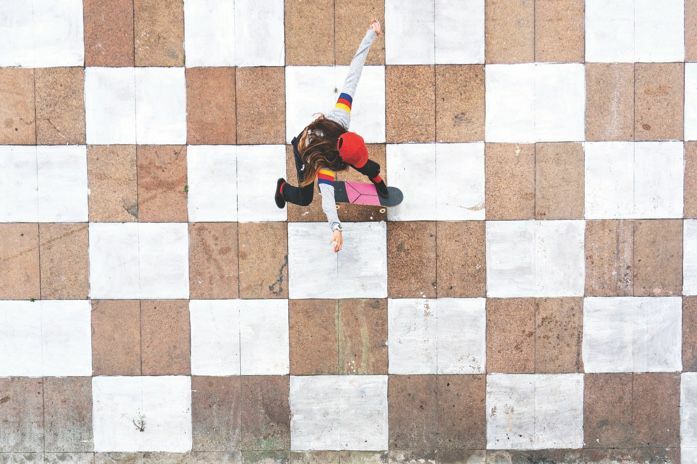 If we had to choose one word to describe the skateboarding of the Florianopolis native, it would be "gnarly". This is just one example of Yndiara’s tenacious, never-stay-down attitude ?a quality that has served her well on the international scene. 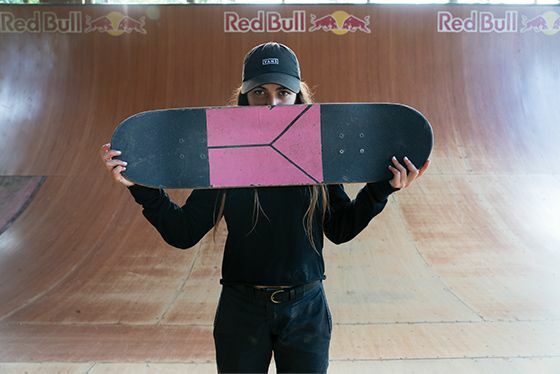 n 2018, she took home the title at the Red Bull Bowl Rippers contest, grabbed second during the Women's Pro Tour final in Sao Paulo ? and in 2019, you can believe there’s much more to come. "I KNOW I'M GOING TO TRY TO LAND A TRICK, YOU KNOW. I'M GOING FOR IT. THAT'S MY STYLE." 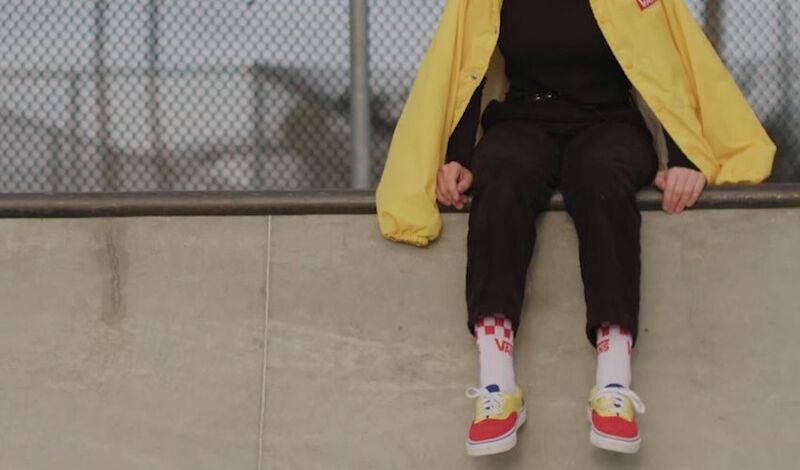 "I HAVE MY STYLE OF SKATING, MY STYLE OF TRICKS. I DON'T KNOW IF IT'S BETTER OR WORSE OF ANYONE. 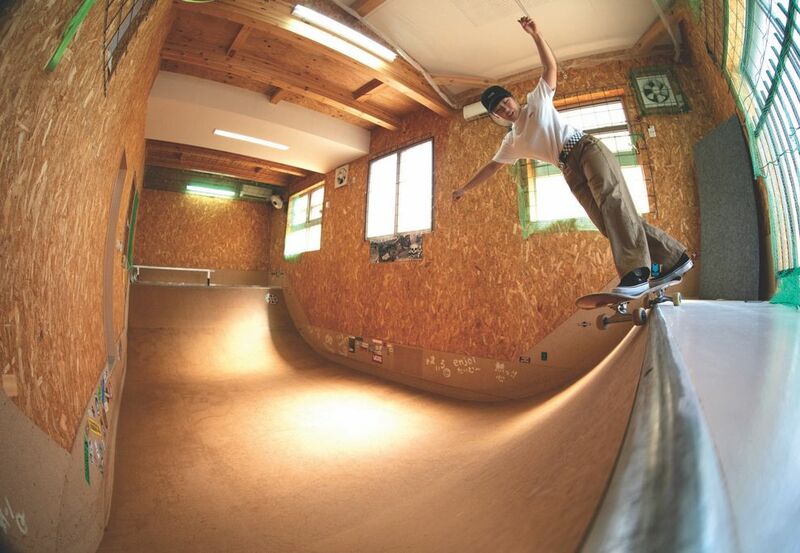 IT'S JUST MY WAY OF SKATING." 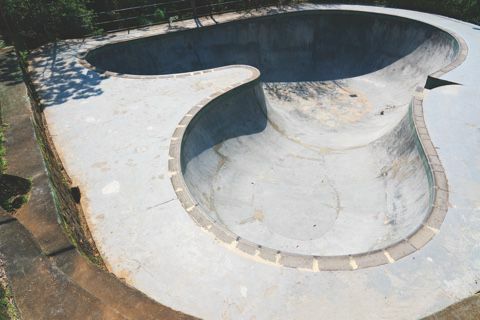 Coming from a skateboarding family, Mami already had a solid learning foundation - her living room is an actual quarter pipe. 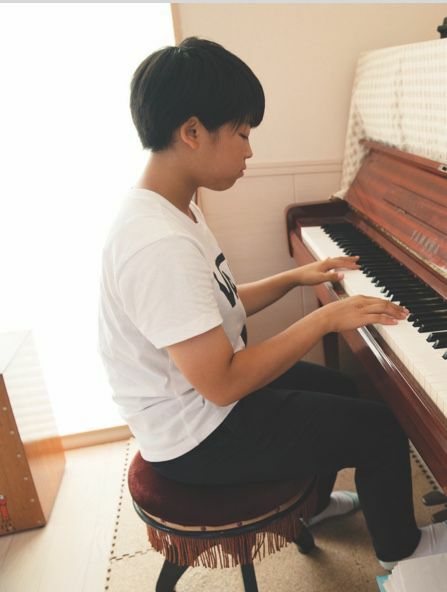 But as a sixteen-year old Japanese girl still locked in her school studies and other hobbies, she’s confident that her years spent learning how to play the piano ? and mastering the precise timing of the instrument ? have had a direct effect on her skating. 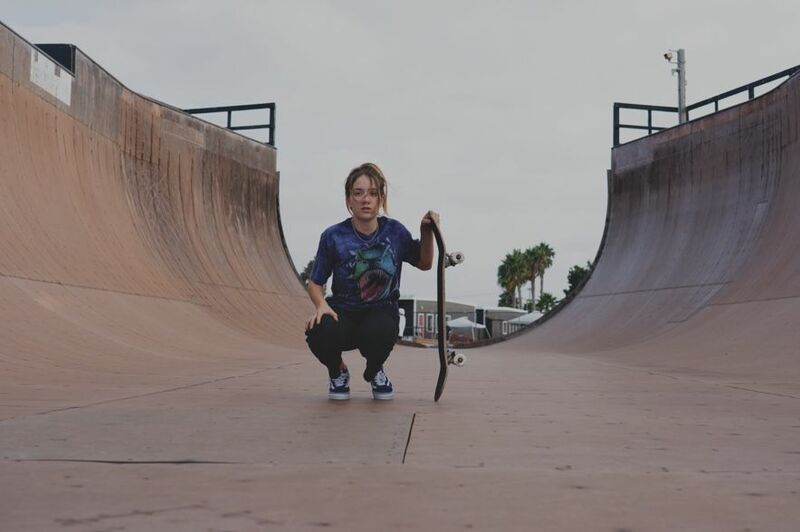 As part of the Vans flow team, Mami has been traveling the globe competing on the Vans Park Series Tour. 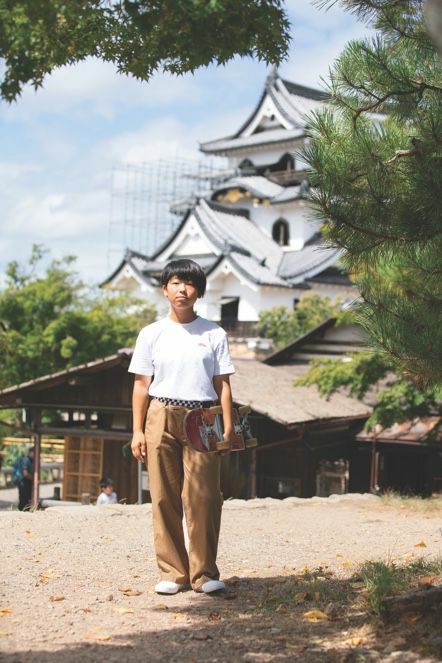 And with the support of her family, she continues to sharpen her style?while having tons of fun doing it. 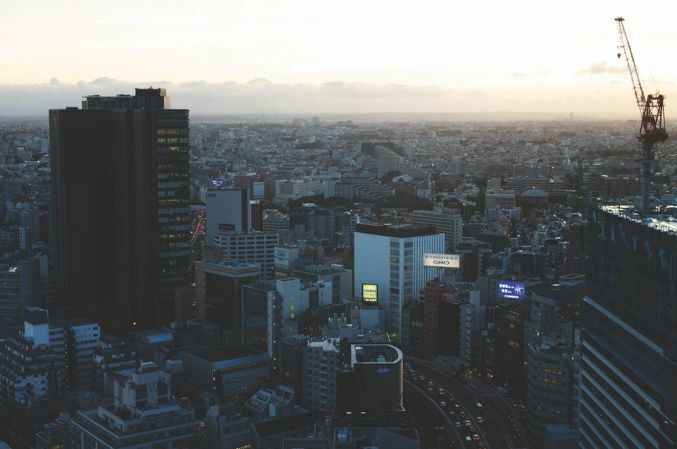 We’ve got our eye out for more big things from Mami in 2019 and beyond. 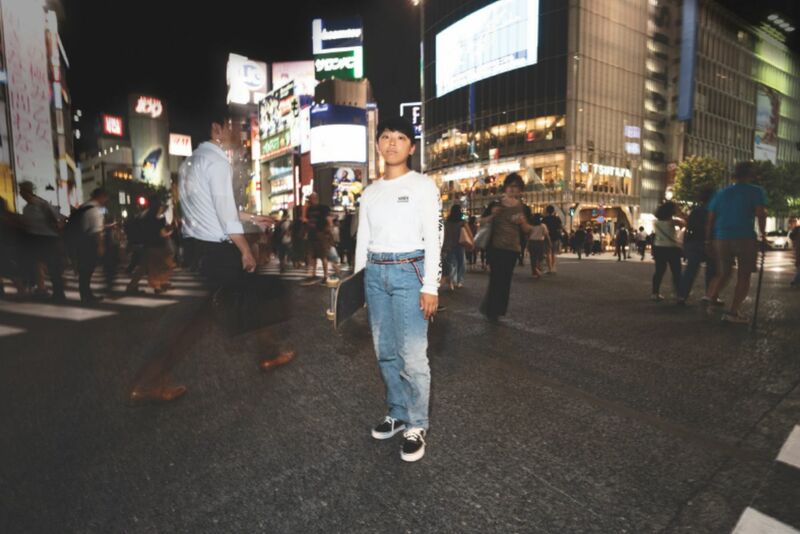 "I STARTED PLAYING THE PIANO MUCH EARLIER THAN I STARTED SKATEBOARDING. BECAUSE I PLAY THE PIANO I UNDERSTAND THINGS LIKE TIMING." 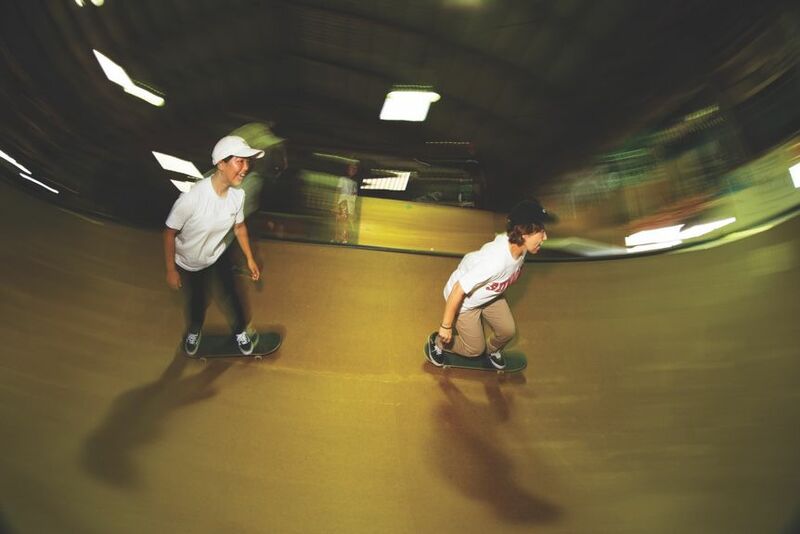 "IF I AM SKATING, I WANT TO SKATE WHILE HAVING FUN. THAT'S MY GOAL."